Hello. Would you mind if I used your photo of the rain on the roof on my myspace page? I like to use the feature that lets me attach an image to the songs I post and I think this one of yours would be perfect. Hi I also would like to use that photo for a small boating ontario magazine. 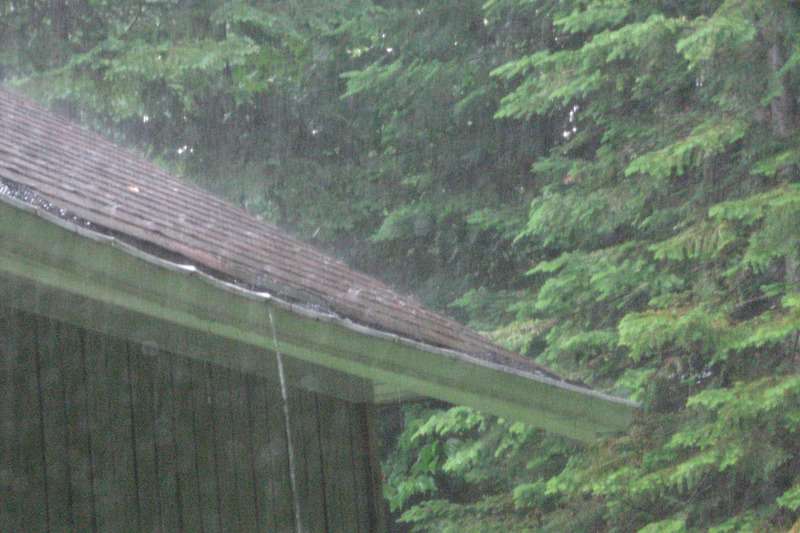 We have a story about rainy days at the cottage and it looks so rainy!